August 2017 NATURAL HAIR CHALLENGE: Protect Ya Ends! 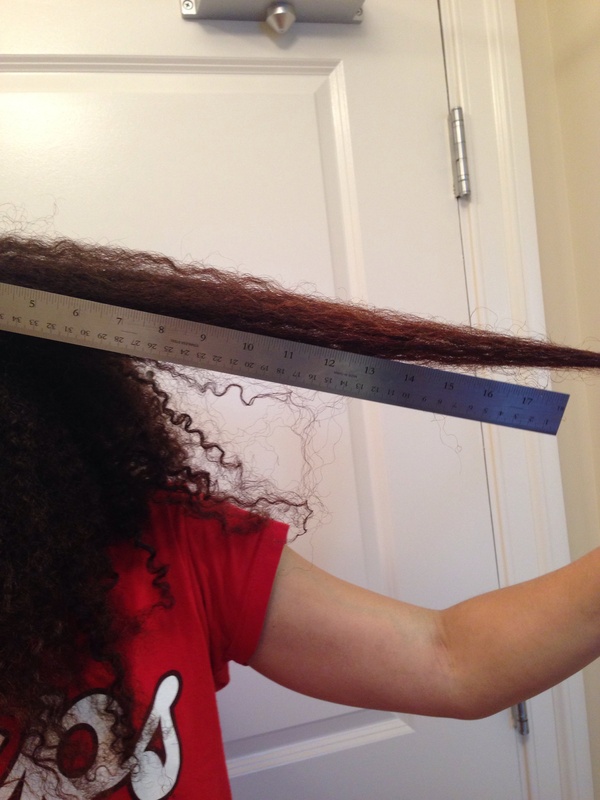 If you’ve been following me for awhile, you know that I believe in protecting your ends to retain length. 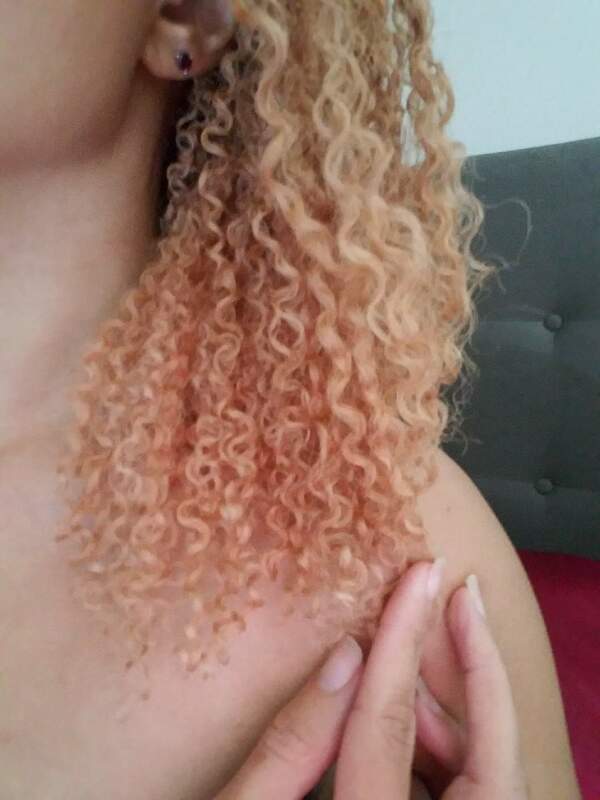 Usually I seal my hair with some type of oil, but today I thought of something different: What if I sealed my ends with a silicone serum (heat protectant)? Previously I had been skeptical to try this because I feared silicone build-up, but my cleansing conditioner (DevaCurl Decadence No Poo) removes silicones just fine!